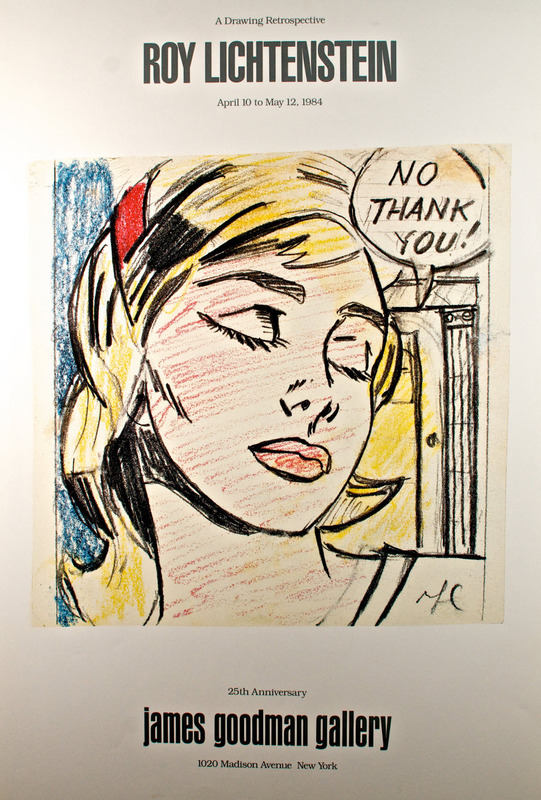 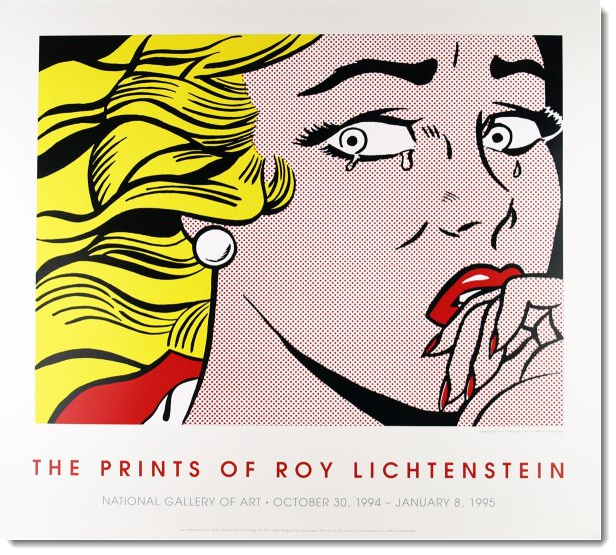 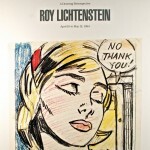 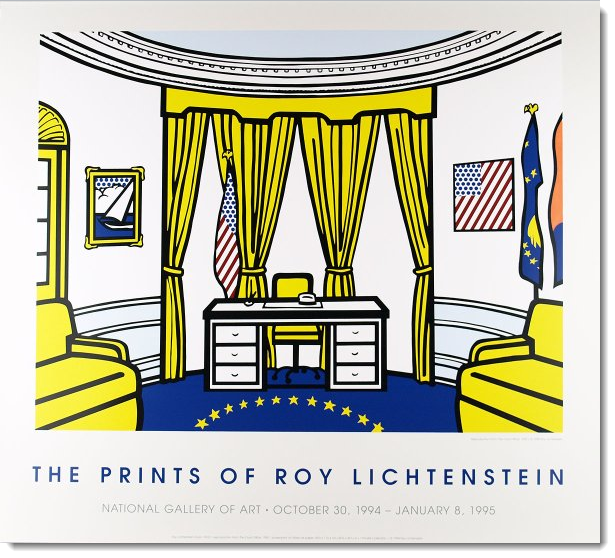 Roy Lichtenstein | Zimmerman Editions, Ltd.
Lichtenstein is famous as a Pop Artist for his use of images of romance, science fiction, and even violent militaristic images from comic strips. 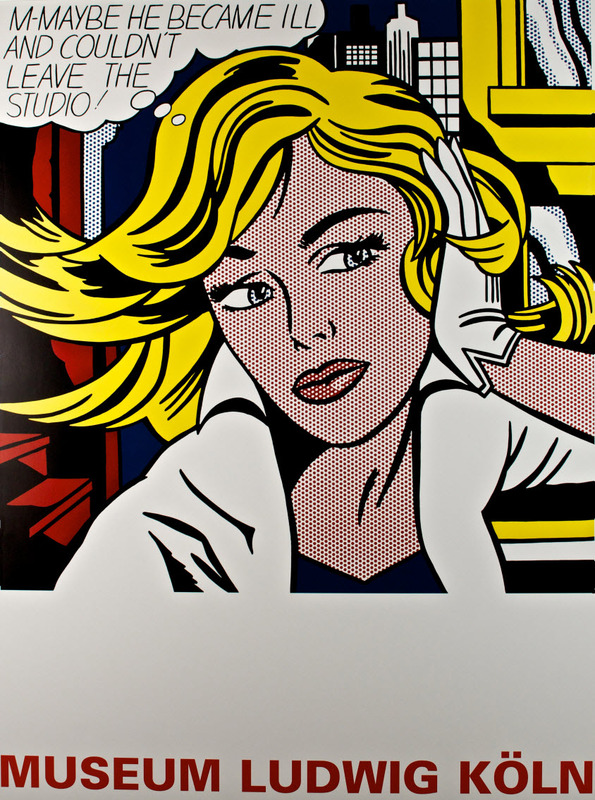 Lichtenstein made high art out of comic strips, as was the dogma of Pop Artists. 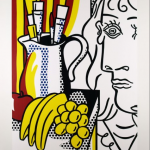 He took powerful imagery and refined them to be presented in a new way. 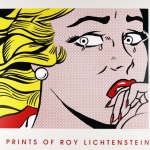 During his development as an artist, Lichtenstein returned repeatedly to investigate new ways of determining the relationship between subject matter and techniques of painting, finding a balance between intuition and ideas. 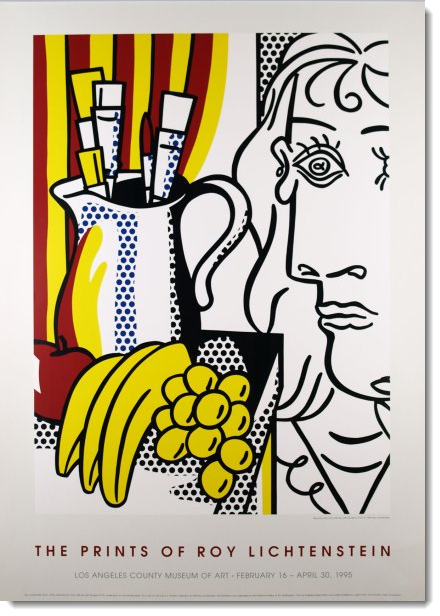 He enabled his own style to stand out all the more clearly against the background of art history. 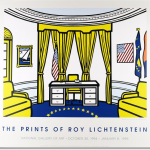 Before his death, he printed several serigraphic works with Zimmerman Editions, Ltd.